I Wayan Januariawan (known by his artist name, I Wayan Donal) is a Balinese artist from Indonesia. 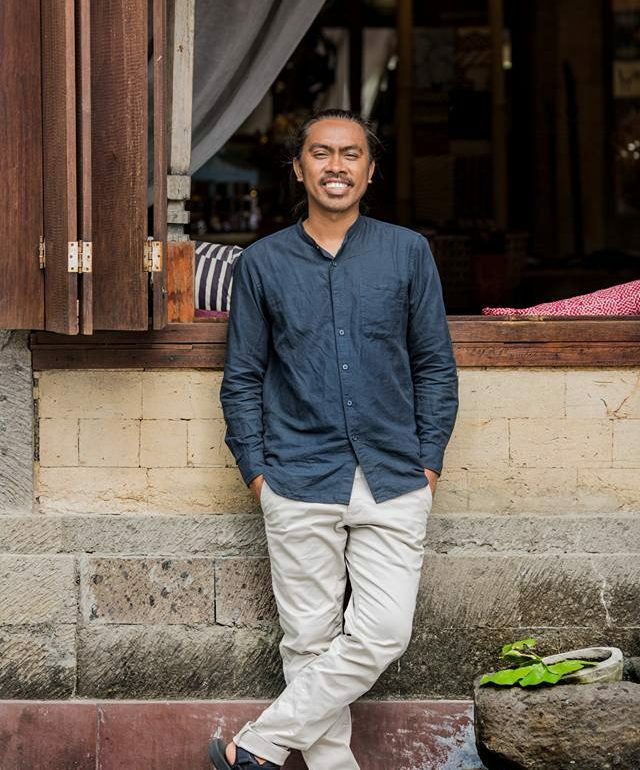 He likes to paint en plein air (or ‘on the spot painting’ as he likes to call it) capturing everyday life in his hometown of Ubud by painting the people, animals, food and landscapes. Donal studied art at the Indonesian Institute of the Arts in Denpasar, Bali. He has exhibited his work many times in Bali and Jakarta as well as in Singapore and Germany.